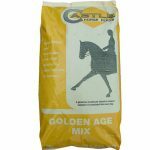 Golden Age Mix is a palatable, appetising and beneficial mix to support older horses and ponies in their golden years. 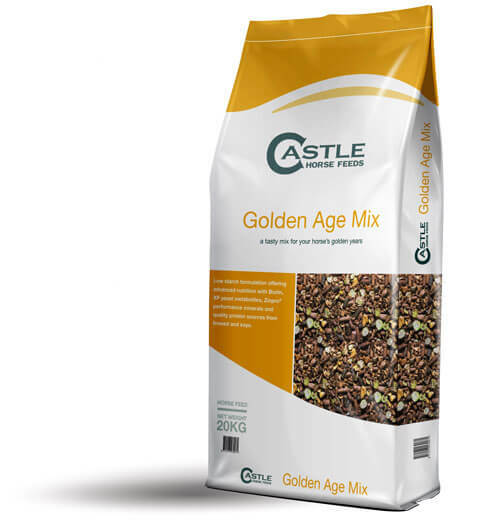 Designed to supply targeted nutrition for older horses and ponies, Golden Age Mix can be fed for work and/ or condition. Grass Pellets, Oat Feed, Micronised Flaked Barley, Molasses, Micronised Flaked Peas, Rapeseed Oil, Hipro Soya Meal, Micronised Flaked Maize, Vitamins & Minerals, Wheat Feed, Full Fat Linseed Meal, Hipro Soya, Original XP Yeast, Hipro Sunflower Extract, Soya Oil. 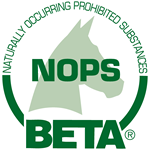 Feeding Rate: 400-800 gm per 100Kg of horse’s weight, depending on condition and work done.